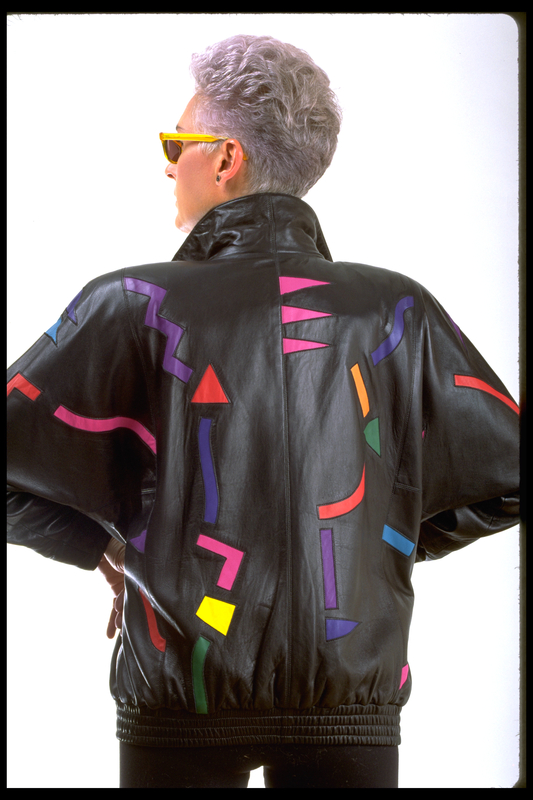 Who remember’s these lambskin jackets we did in the “80’s? Booked our whole year making these with orders from “The Smithsonian Craft Show” that year…. Who has one? Would love to get your pic in it! This entry was posted in Throwbacks, Uncategorized and tagged lambskin, The Smithsonian Craft Show, throwback thursday, Toshiki & Maryszka lambskin jacket. Bookmark the permalink.